Varicose Vein Laser Center & Med Spa specializes in providing youth-extending skin rejuvenation services. We offer these services at an affordable price to our patients. Minimally invasive procedures are growing more popular among those who do not wish to undergo surgery. 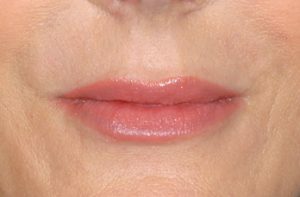 We provide treatments that can make you appear years younger with zero downtime. Our volume enhancement dermal fillers and muscle-balancing neurotoxins can correct unwanted signs of aging. Fine lines and wrinkles, sagging skin, loss of volume, as well as unwanted creases and folds don't stand a chance. We provide treatments that can help you restore depleted volume while stimulating your own body’s natural collagen production processes. 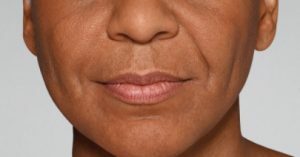 Dermal fillers can soften the appearance of fine lines and deeper wrinkles. You no longer have to live with unwanted wrinkles, fine lines, or sagging skin. We can improve your collagen production and skin elasticity. Dr. Billingy takes a holistic approach to her facial rejuvenation treatments. We customize each procedure to meet the precise needs of each patient. No two people are the same, so no two procedures are the same. We have the ability to treat different areas of the face, deep areas of the dermal tissue, or more superficial levels as well. We provide our patients with the best, most natural-looking results. Injectable fillers at Varicose Vein Laser Center & Med Spa are completely safe, and also FDA approved. We use the most effective formulations and compounds that produce natural and long-lasting results. 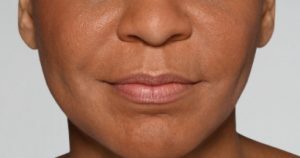 Dermal fillers can also significantly reduce deep folds and creases (nasolabial folds), correcting various signs of aging. 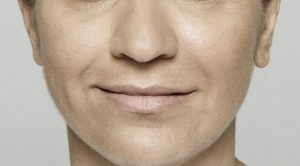 Dermal fillers are safe and well-tolerated by the body, but might not be the right option for every patient. We’ll discuss everything you need to know during your non-surgical facelift consultation. We welcome patients from Montebello, Downey, Pasadena, the San Gabriel Valley, and surrounding areas. 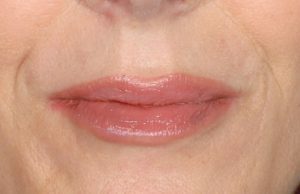 Dr. Billingy will be able to help you determine if injectible fillers are the right choice for you.